know our customers by name. for multiple generations of the same families. family and you’re treated like family. 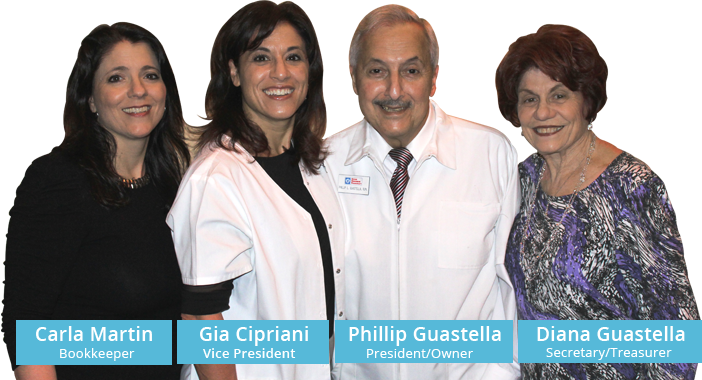 Learn what sets us apart from the competition and why our customers rely on us for all their prescription needs. Choose from three conveniently located stores in the south suburbs. Read about our 50-year history, business philosophy and staff in several recently published articles. Copyright © 2015 Hills Family Drug . All rights reserved.